Yesterday morning (Monday 23rd October) it was announced that after 11 successful shows this year’s BPM | PRO will be the last. In its place organisers Marked Events plan to launch four new shows focused on different areas of the entertainment technology industry. This will include GIG, The Professional Entertainer Show, which will replace BPM | PRO in the mobile DJ calendar as a must-attend event for seeing the latest gear, learning new ideas and networking with industry peers. 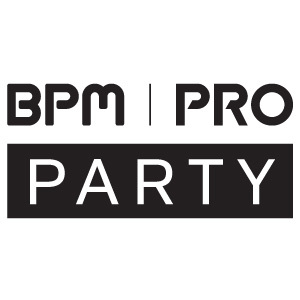 Following the success of last year’s event, Pro Mobile and ADJ will once again be sponsoring the official BPM | PRO After Party. Taking place on Sunday the 22nd of October, it will offer an opportunity for mobile DJs visiting the show to network in an informal setting and enjoy a little live music. 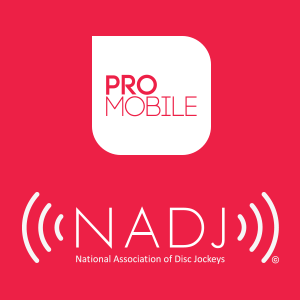 Pro Mobile is teaming up with the NADJ (National Association of DJs) to present the Mobile DJ Learning Hub at BPM | PRO 2017. 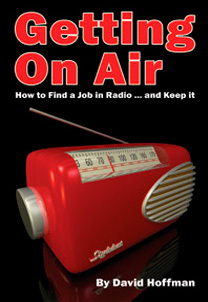 This will involve a continuous interactive programme of inspiring and informative sessions running throughout the two days of the show (Sunday the 22nd and Monday the 23rd of October). 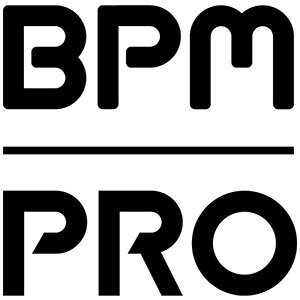 With the summer now well and truly here, BPM|PRO is looming on the horizon. In 2017 the annual gathering of the DJ industry will once again take place at the Genting Arena on the site of the Birmingham NEC, running this year on Sunday the 22nd and Monday the 23rd of October. 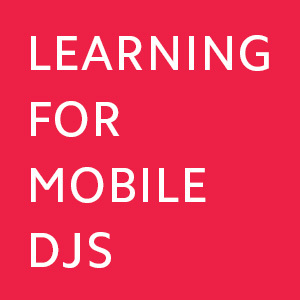 For this year’s event Pro Mobile will be teaming up with the NADJ to host a new-look Learning Hub for mobile DJs. 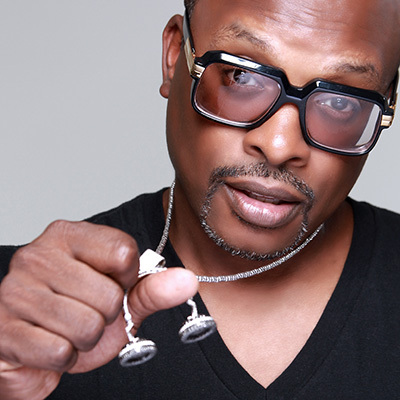 Ahead of this October’s BPM | PRO show in Birmingham, organisers have announced DJ Jazzy Jeff as the official headliner. 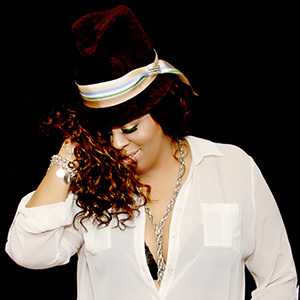 The hip-hop icon, best-known for his work with Will Smith’s Fresh Prince, will join an eclectic array of performers during the two-day event. After making a successful move to the NEC’s state-of-the-art Genting Arena last year, BPM | PRO returns this October for a content-packed two-day event with a huge amount to offer mobile DJs. Tickets are on sale now at a reduced price for a limited time and, as a Pro Mobile reader, you can also save an additional £5! Celebrating 10 years of BPM, the new-look BPM | PRO DJ & Studio and Sound & Lighting show - which took place from Sunday the 11th to Tuesday the 13th of September - boasted a solid two days of visitors with a further day focused on trade professionals, building a strong foundation for the future of the brand new BPM | PRO format. 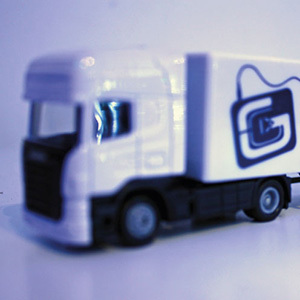 Brighton-based sound and lighting retailer Gearooz (formerly Gear4DJs) will showcase its brand new exhibition truck at this year’s BPM | PRO show which kicks off at the Genting Arena, Birmingham NEC on Sunday. This two‐tiered mobile showroom has a large internal space which will give customers the ability to browse products freely or head upstairs for a bird’s eye view of the show floor. The Prolight Concepts Group will be demonstrating four new products of interest to mobile DJs at next week’s BPM | PRO show at the Birmingham NEC. 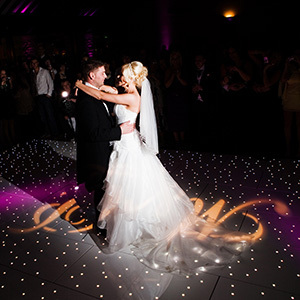 Adding to both the company’s LEDJ and Equinox ranges, the new products – which include a starlit dancefloor system – will be on display on stand AB02. BPM | PRO, the biggest event on the annual mobile DJ calendar, is coming up next week and Pro Mobile will be hosting a learning space dedicated to mobile DJs. Across the three days of the event - Sunday the 11th to Tuesday the 13th of September - fourteen educational sessions targeted at mobile DJs will take place in the Learn | Four area. 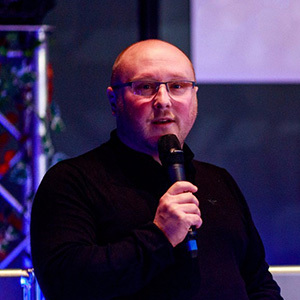 Eddie Short, Pro Mobile’s editor, will host two separate panel discussion sessions at next week’s BPM | PRO show as part of a full programme of mobile DJ-focused educational content running across all three days of the event. Each session will see Eddie joined by a panel of leading DJs to discuss a specific topic related to mobile DJing. 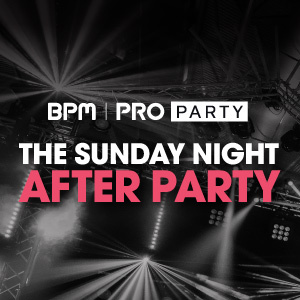 Following the first day of next month’s BPM|PRO show (Sunday 11th September), Pro Mobile will be hosting the event’s official After Party. Taking place at The World Bar in Resorts World, which is located just across the road from the Genting Arena, it will be the perfect way to end the day networking and socializing with peers from across the industry. BPM | PRO has announced that the renowned DMC World DJ Championships will once again host its UK finals at this year’s show, which returns to the Birmingham NEC in the Genting Arena from the 11th to the 13th of September 2016. 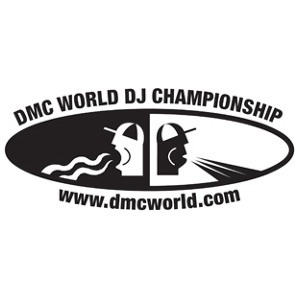 On Sunday the 11th of September the UK’s finest scratch DJs will battle it out for the DMC UK DJ Championship titles. 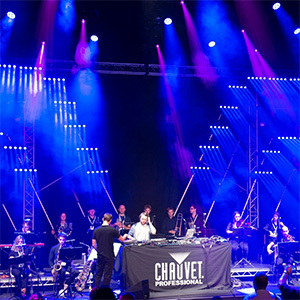 A new member has been added to the team that organises the annual BPM | PRO DJ, sound and lighting equipment exhibition. 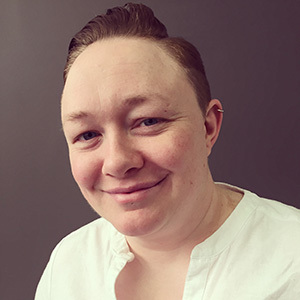 Lyndsey Hopwood has been appointed to the position of Account Manager for the show in September. 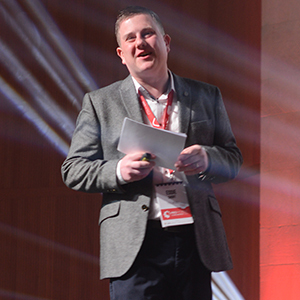 Marked Events, the company behind the BPM | PRO event, is now looking to expand its team with two new roles, as the show celebrates ten years and moves into an exciting new space inside the NEC’s Genting Arena. Marked Events, organiser of the BPM | PRO show, which includes a dedicated areas for mobile DJs, has been shortlisted in two categories at the Exhibition News Awards 2016. 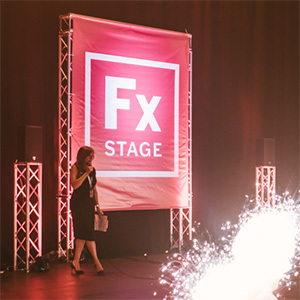 The company is up for Best Event Director (Mark Walsh) and Best Feature Area (FX Stage) as part of the 2016 shortlist.